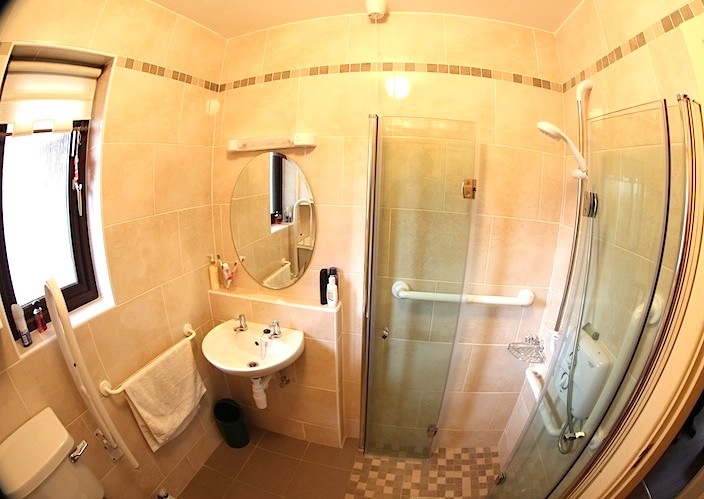 We take pride in our work and each and every bathroom is completed to a high standard. We realise that a lot of work comes our way through customer referrals and as such we work hard to ensure that people have a positive experience when they engage us to do work in their homes. 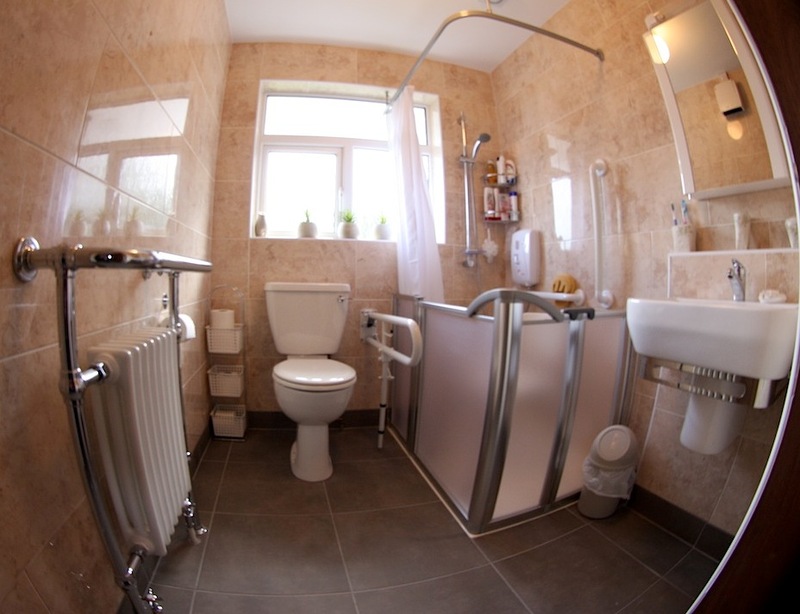 We have been specialising in level access bathrooms for the last 15 years so have invaluable experience in the field, experience that ensures you get exactly what you need to a high standard whilst complying with all Occupational Therapy guidelines. Come and see our showroom or view the gallery.